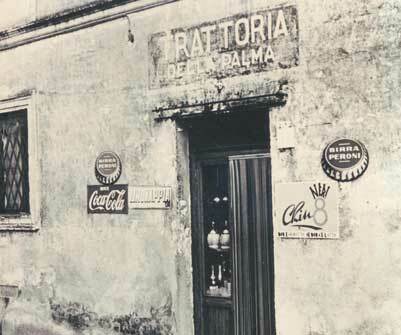 It is in those years that Anna and Vittorio gave life to Osteria della Palma in that very corner on Via del Casaletto. 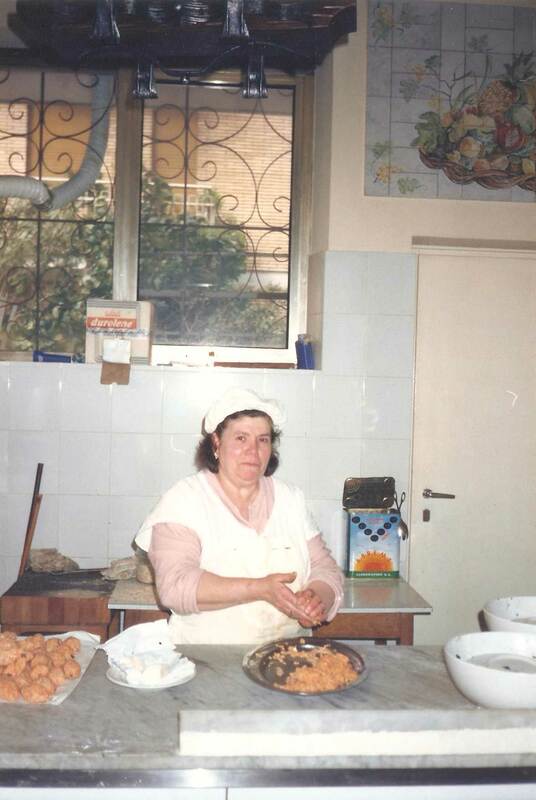 Cesare, their son, grew up among the tables while his mother was busy in the kitchen and his father welcomed the customers. 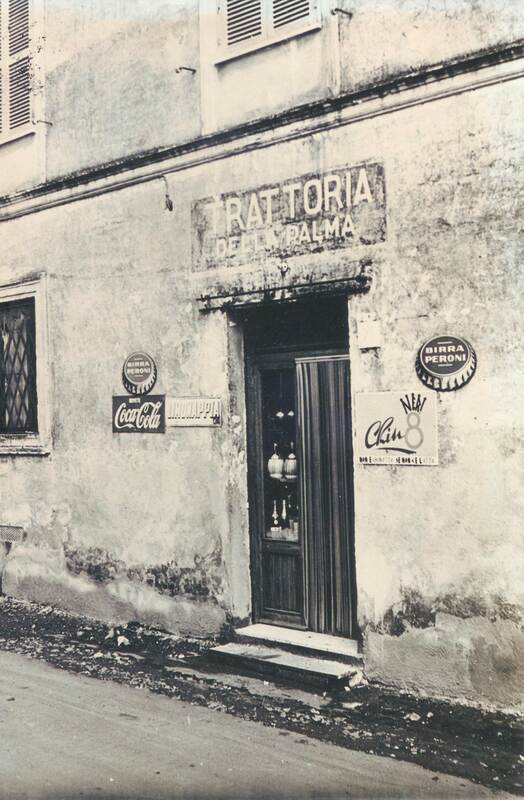 In the early ‘60s, the building that hosts the Osteria was renovated, and la Palma got the same look that we can see nowadays. 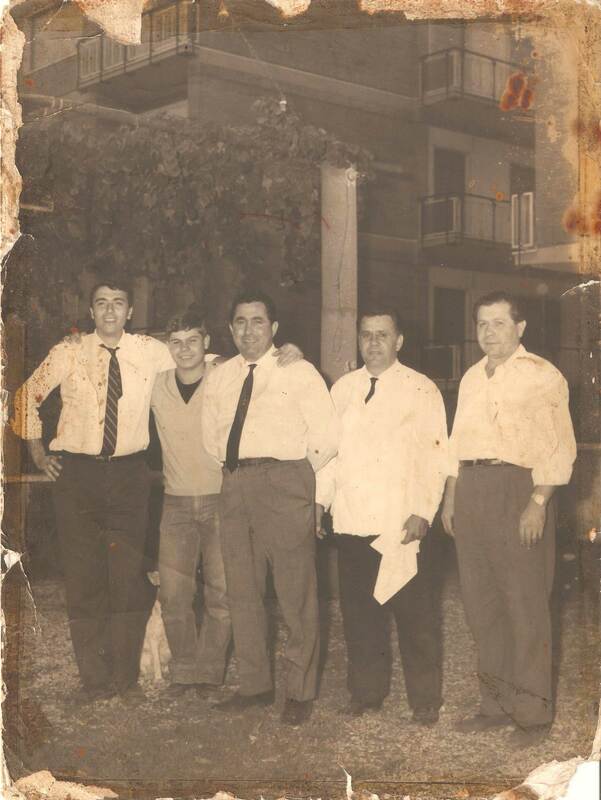 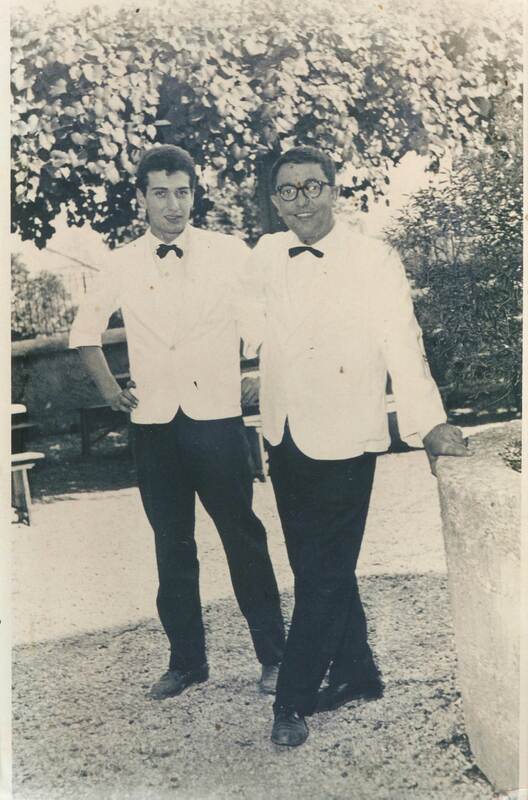 Cesare, who took over and managed the Osteria in the ‘70s, gave it his name. 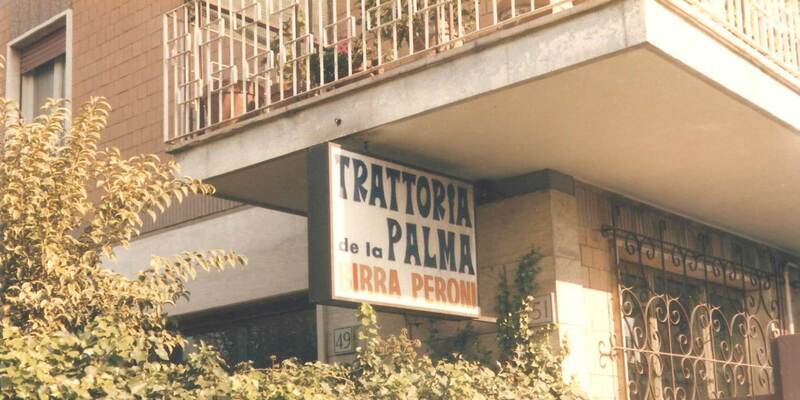 Still today, long after retirement, you can meet him there while having dinner with his friends, enjoying the Osteria’s specialties.